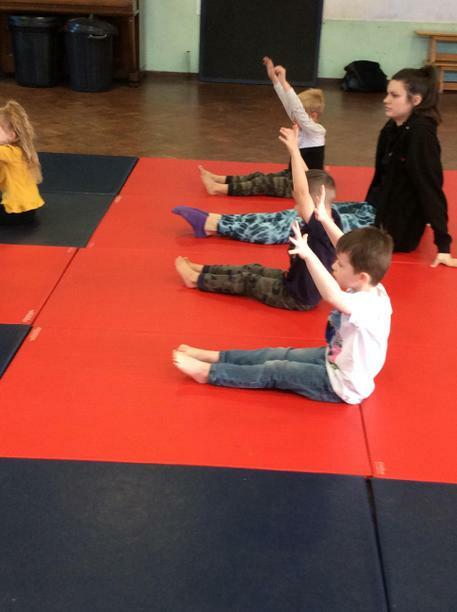 On Friday 19th October, The City of Plymouth Gymnastics Club came to Pomphlett to work with all of Foundation and Year 1. 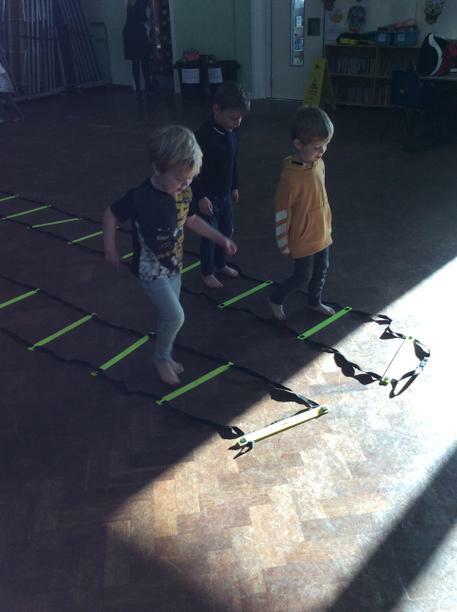 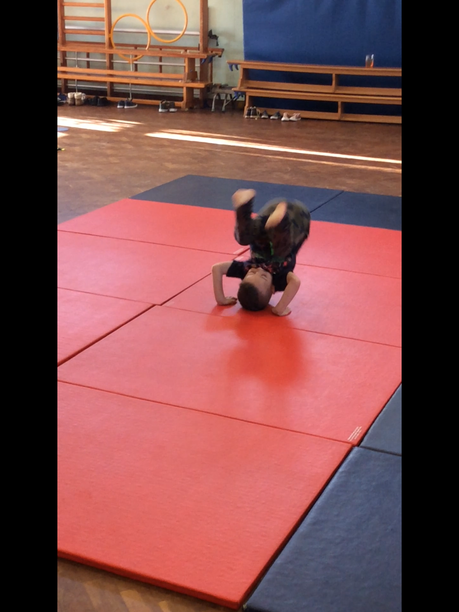 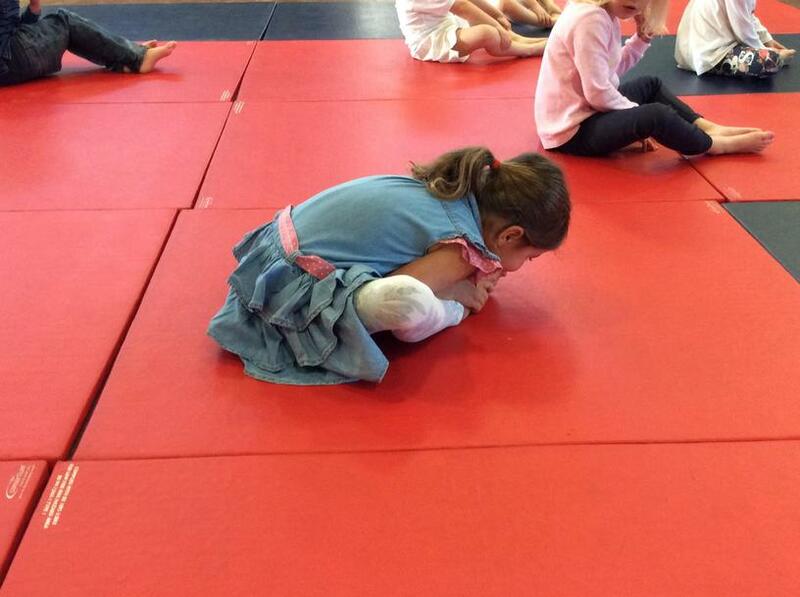 They were looking at the core skills of balance, flexibility, strength and co-ordination. 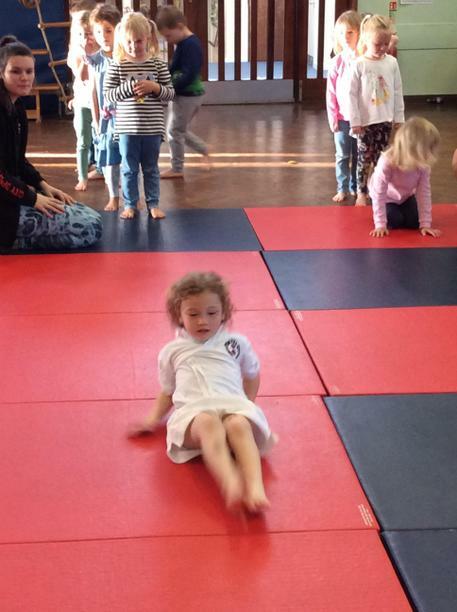 A super time was had by all and some gym stars of the future were discovered! 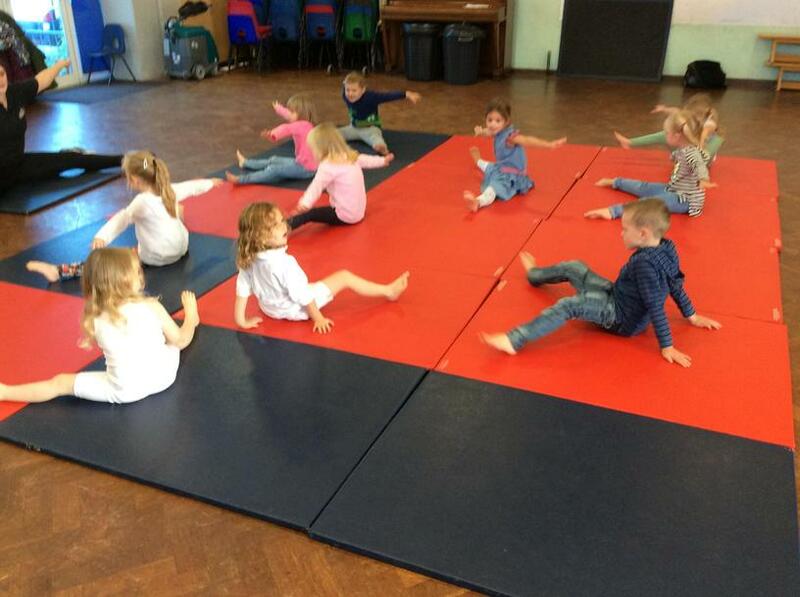 Many thanks to City of Plymouth Gymnastics who provided the sessions free of charge.